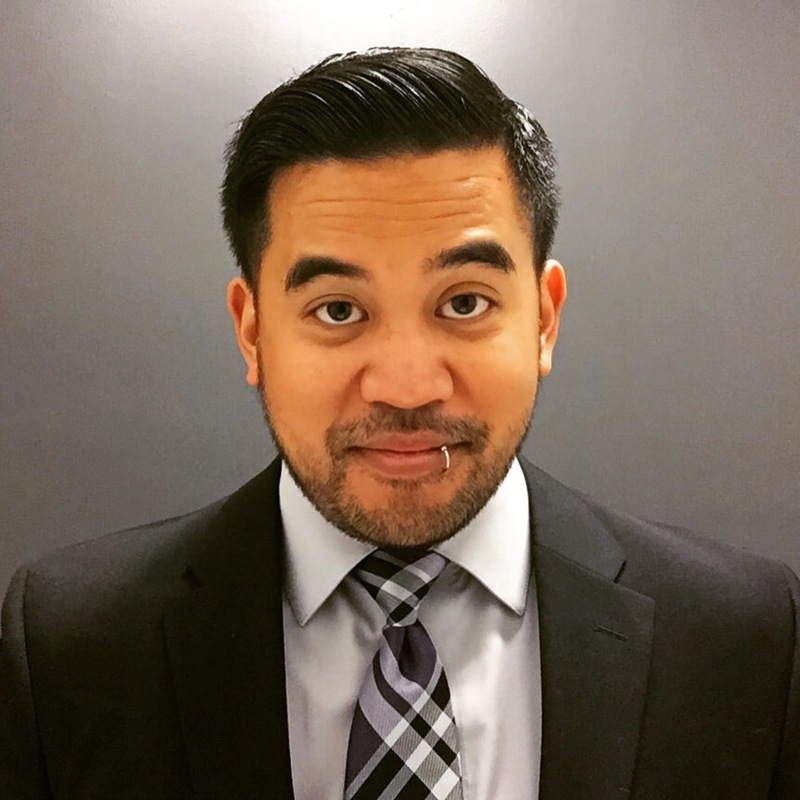 Eric “Pogi” Sumangil is a native Minneapolitan and has been one of the most often-mispronounced names in the Twin Cities theater community over the past 15 years. While in the second grade, his teacher, Miss O'hara, suggested to his parents that they put him in activities to overcome his shyness. They promptly enrolled him in acting classes. He went on to grace the stage in such roles as Papa Bear in his junior high school production of The Trial of Goldilocks. After earning degrees in Asian Studies and Communication from St. John's University in Collegeville, MN, he joined the Twin Cities theater community performing with Mixed Blood Theatre, Eye of the Storm Theater, Mu Performing Arts, Guthrie Theater, Ordway Center for Performing Arts, Children's Theater Company, Chanhassen Dinner Theatres, Frank Theater, History Theatre, and Teatro del Pueblo, among others. He has also performed at La Jolla Playhouse and Mo'olelo Performing Arts Company in San Diego, California, and Broadway Palm West Dinner Theatre in Mesa, Arizona. In 2005, he joined Actors' Equity Association, a union of actors and stage managers. His father still wishes he'd get a business degree, and his mother continues to hope that he'll choose a career in the medical field. He is a two-time recipient of the Playwrights’ Center’s Many Voices Fellowship and his plays have received staged readings in Minneapolis and New York City. His 10-minute play, Wingman, was produced in Bedlam Theatre’s 2010 TenFest, and Freshwater Theater’s “A Festival of Awkward Moments.” His play, The Duties and Responsibilities of Being a Sidekick, was a finalist in Second Generation’s Free Range festival in 2010 and was produced at the 2011 Minnesota Fringe Festival. His play, The Debutante's Ball, was produced by History Theatre in 2015. 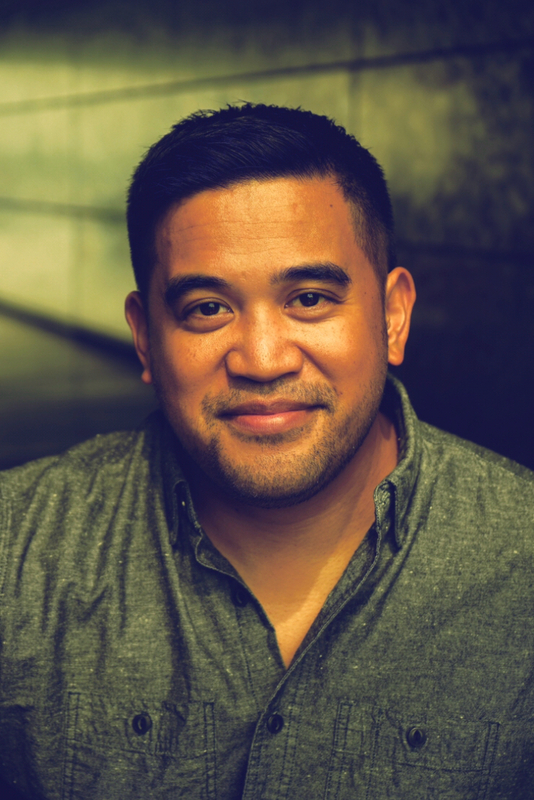 He is the founder of the Barkada Theater Project, co-founder of The Unit Collective, a recipient of the 2002 Fil-Minnesotan Association’s Excellence in the Arts award, and a recipient of the distinguished Beefeater award: having his name put on a plaque for eating a three-pound steak in under an hour at a steakhouse in Illinois.